If you seen my photos on this page, I was regularly going to Vancouver BC to hang with people there. Well, I remember when I got the money for my totaled 2k civic hatchback, I wanted to buy something different… I swore off getting Hondas and I wanted something with 4 doors and RWD like my friend Mege’s A31 Cefiro. 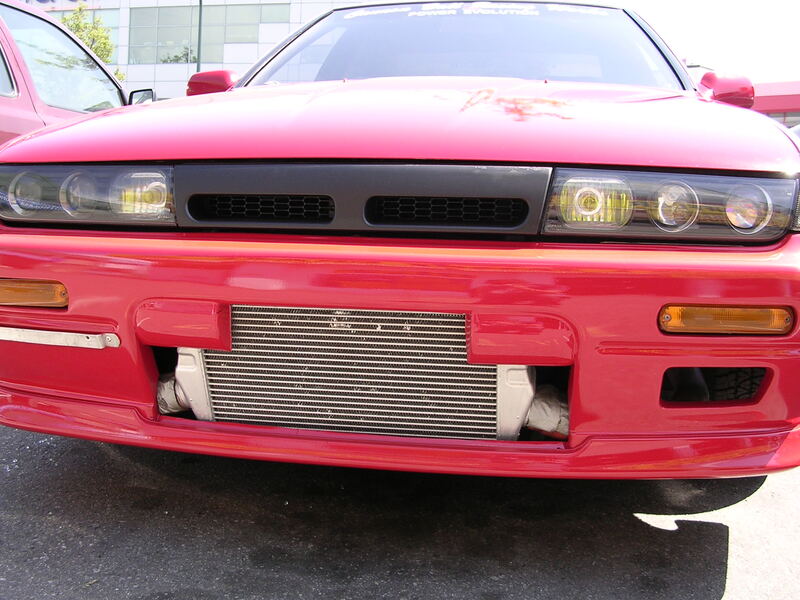 In 2004, tons of people started to import JDM cars (at least from what I noticed). 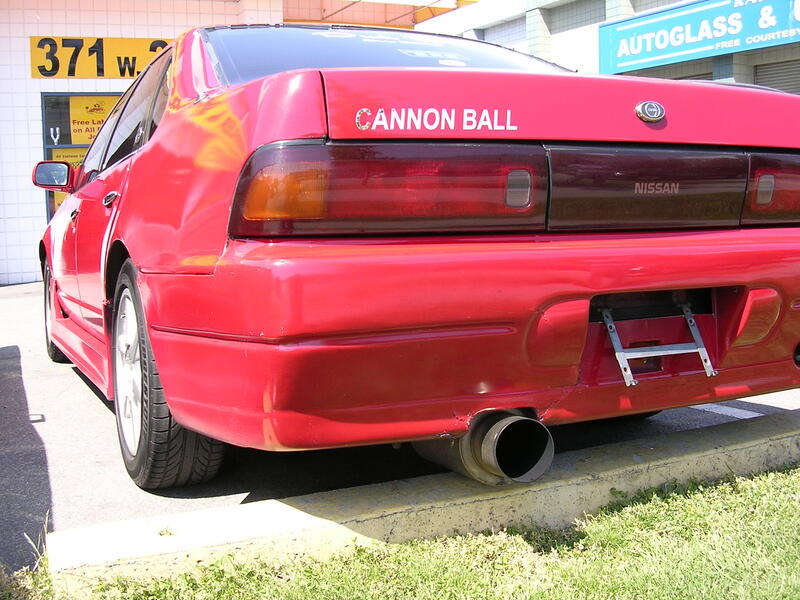 CannonBall-R was a shop that was bringing JDM vehicles and was one of the first shops I visited when it happened. They were also selling an A31 Cefiro!!!!! I know it was a long shot at buying it AND BRINGING IT BACK TO Washington. (of course it didn’t happen and in no way would I want to have an illegal car). But I checked out the cefiro and tried to convince myself to buy it since I had the money…the staff at Cannonball R said they can sell it, but I wouldn’t be able to take it to WA. Why was this prominent? Well, after I couldn’t get it, I looked for a Q45 on craigslist. This lead me to the M30 that I eventually bought. Anyways, It’s the 31st year of F31… the intersect is 31 and well, A31 Cefiros fit. 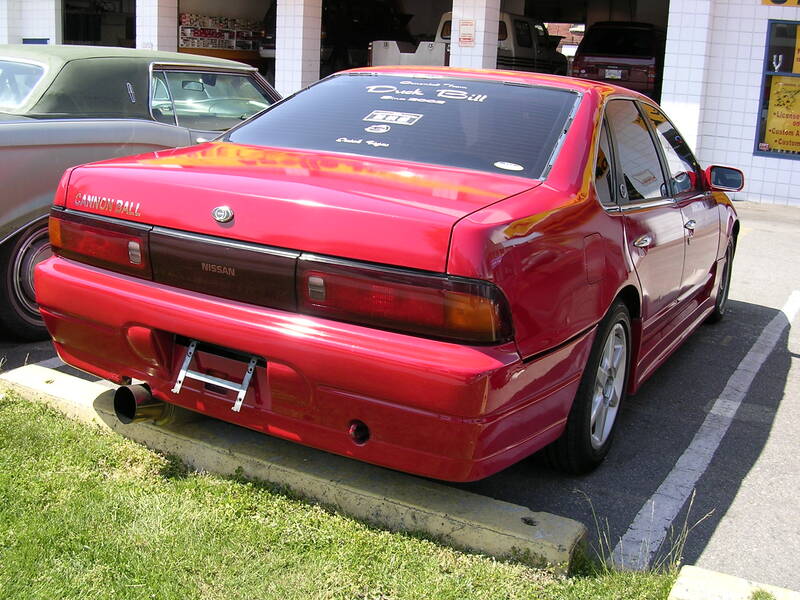 My dream A31 cefiro… I took pix of it 2004!!! 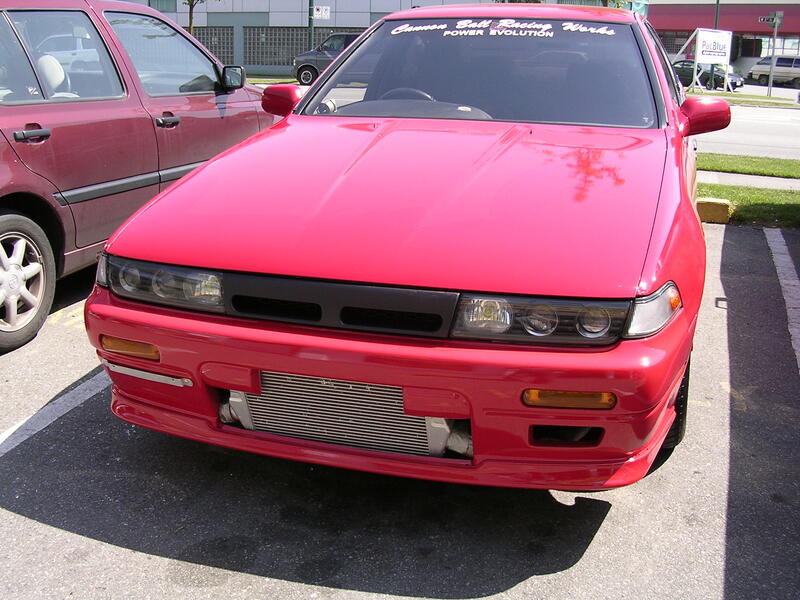 This entry was posted in blog, history and tagged a31 cefiro, cannonball r, jdm.